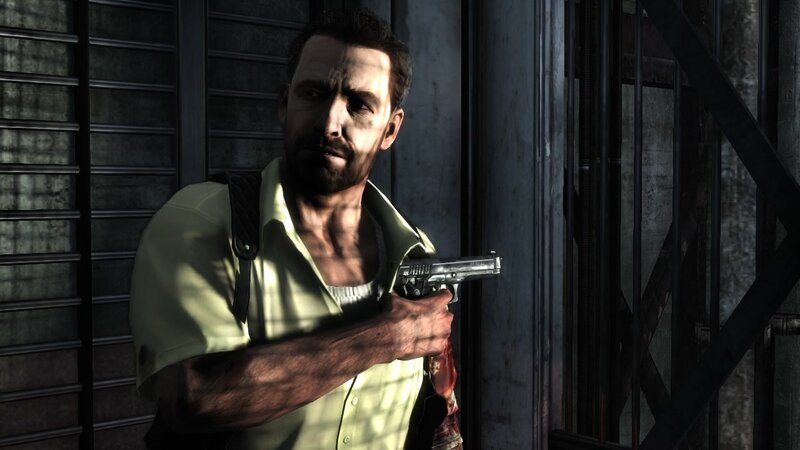 Ten years ago, Remedy and Rockstar worked together to produce the original Max Payne, with a sequel two years later. It was a game series made memorable by its incredibly cinematic, bullet time combat system and its almost over the top film noir presentation. They were fun, and they made a mark, but eight years is a long time between sequels – even for a 3D Realms property. In that time, Rockstar has grown to be a powerhouse of the industry, consistently producing some of the most high quality, expertly polished products to hit the market. 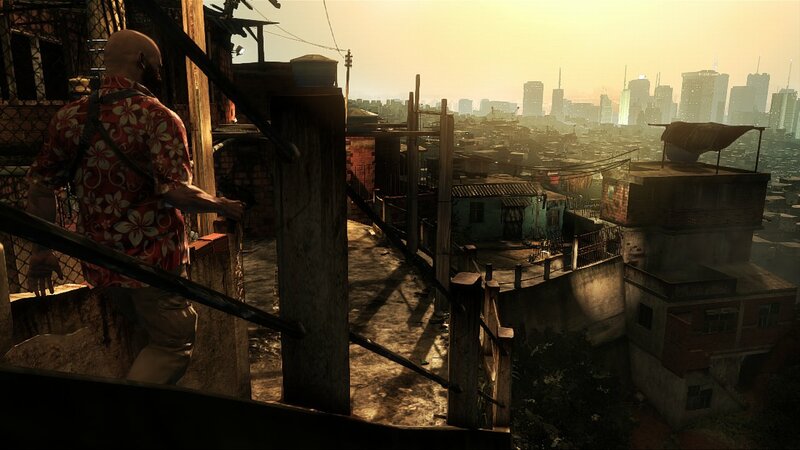 The long development time, strong development studio, and fond memories combined to produce some pretty high expectations for the third installment. When the first images of Payne leaked, the gaming public was… curious, to say the least. See for yourself. This is not the rakish rogue we know and love! Clearly, the last 8 years have not been kind to Mr. Payne. It turns out that the plot of the upcoming game, according to Rockstar, will detail just how unkind those years have been. The third installment takes place eight years after its predecessor, which means that for Max, the clock has been ticking in real time. He has gone from working as a detective in the streets of New York City to “private security” in Brazil. 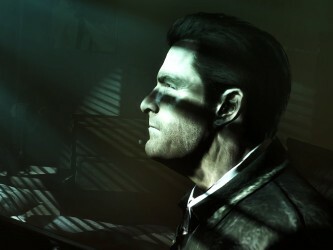 The game will detail the evolution and descent of the crime fighter as he goes from leather jacket to sweaty undershirt. That story is intriguing enough to catch my interest all by itself, but Rockstar has got a good deal more in store for us. 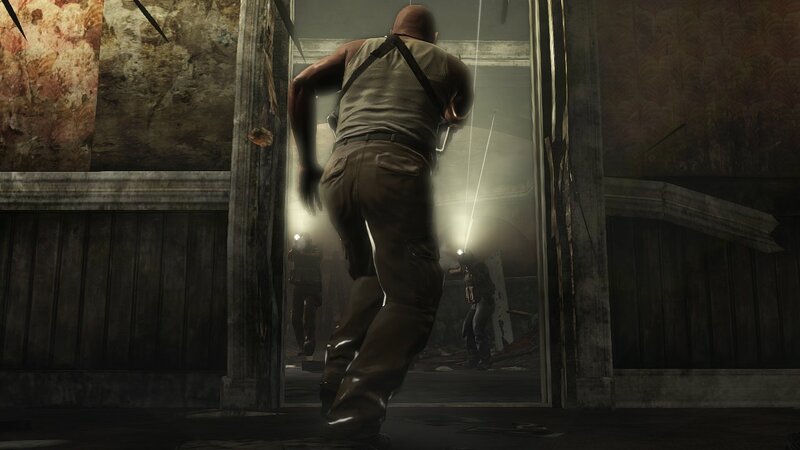 Euphoria, the same “behavior system” that gave the hapless pedestrians of Liberty City their realistic reactions to being run down by Nico Bellic in GTA IV, is being put to good use in Max Payne’s world. 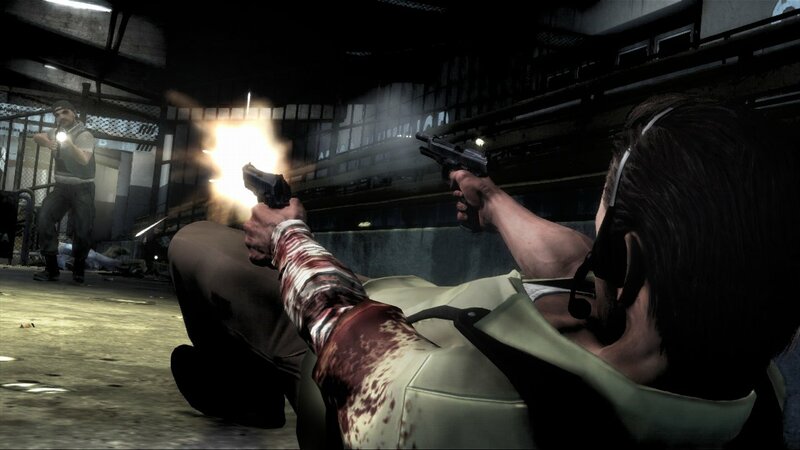 Remember those slow motion dives you took to dodge bullets and return fire in the earlier Max Payne games? They are about to get a lot more realistic. No longer a stock animation, each dive will react to and interact with the environment in a natural and fluid way. The same attention and care are being given to the AI for friends and foe alike. That goes for behavior, like sweeping and clearing rooms and ducking for cover, and graphics, with blood soaking through clothes and authentic reactions to bullet hits. 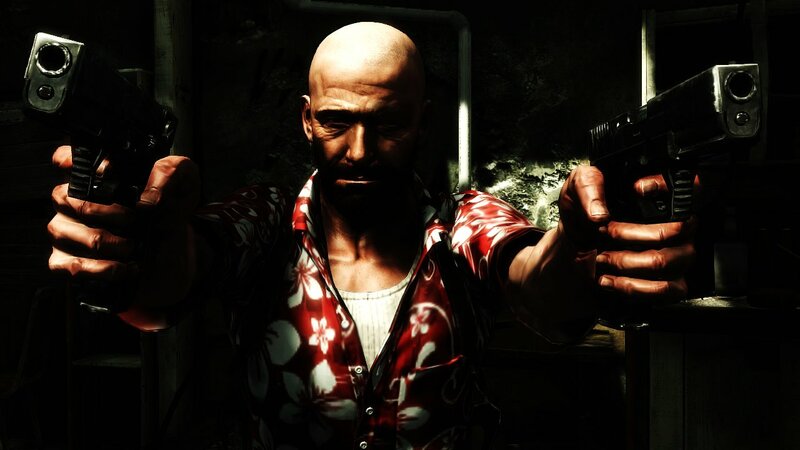 On the subject of ducking for cover, in order to break up gun fights that, let’s face it, tended to become borderline cartoonish sequences of tumbles and rolls, Max Payne 3 is adding an active cover system. Further building on the signatures of the series, there will be set pieces played out entirely in bullet time as well. The ever popular bullet cam, letting you follow your ordinance all the way to its final resting place in your target’s face, is back as well. 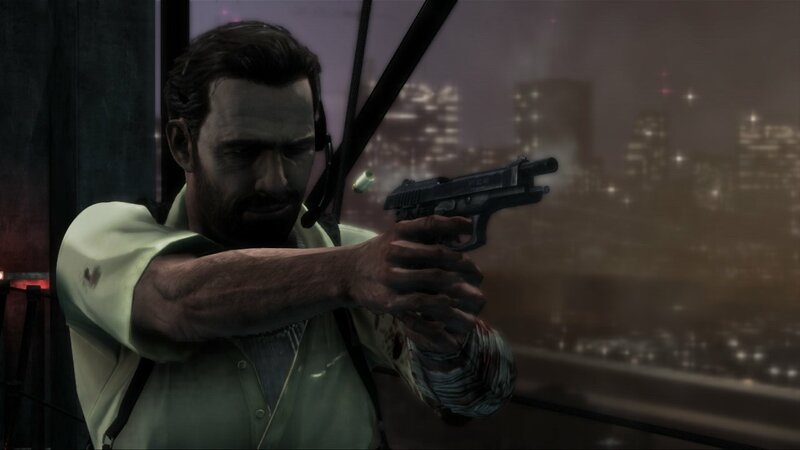 Whereas Max Payne 1 and 2 told the story through sketchy, graphic novel-style panels, Rockstar has decided to evolve this somewhat. This time around in game assets will be used with limited animation to produce a more modern motion comic effect. As a fan of the old school style, particularly with its breakage of the fourth wall during the drugged nightmare scenes, I’m curious to see how this new technique compares. As a final note, Rockstar assures us that as much care as possible has been put into details big and small. 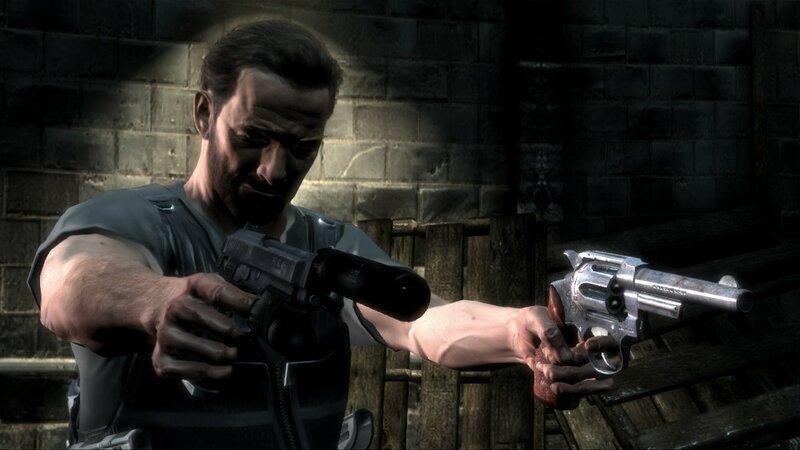 From getting the original voice and likeness of Max (James MacCaffrey) back to provide vocals and animation to making sure that cocking hammers, ejecting shells, and beads of sweat all combine into as realistic and authentic a scene as possible. No release date has been given, so you’ll have to hold yourself over with the screenshots below until it finally makes its way to the PS3, PC, and 360.